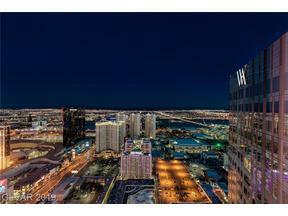 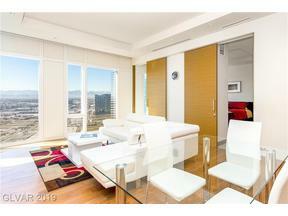 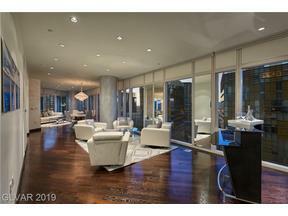 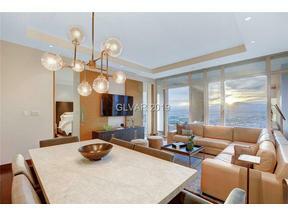 Mandarin Oriental high rise condo residence is a 47 story tower ultra luxury condo. 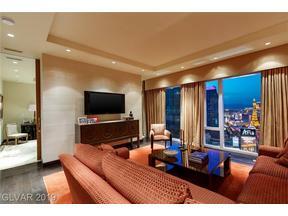 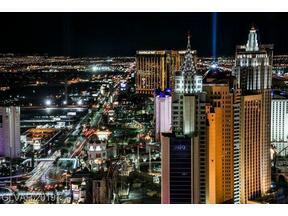 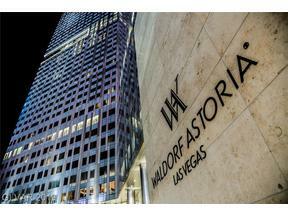 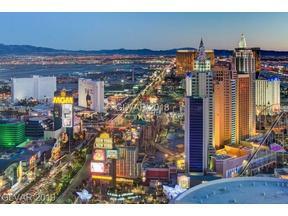 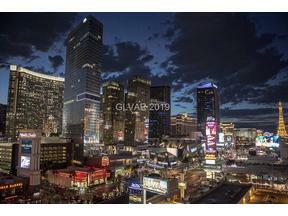 Mandarin Oriental residences is located on the Las Vegas Strip next to Veer Towers in City Center. 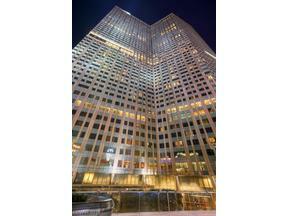 Mandarin Oriental is made up of 225 luxury condos located above the 392 hotel suites. 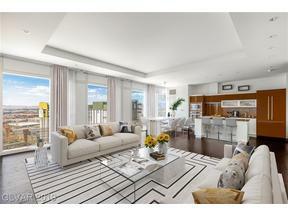 The Mandarin include one, two, and three bedroom units from approximately 1,110 sq ft to 4,000 square feet. 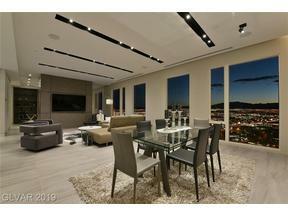 We still have a few Penthouses with gray shell for your custom luxury high rise vision.